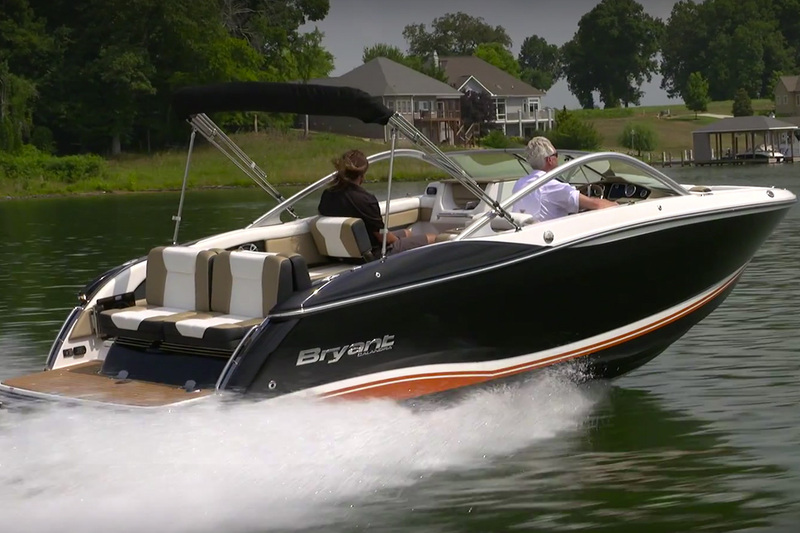 The boats.com video boat review team takes a new Bryant Speranza for a sea trial. 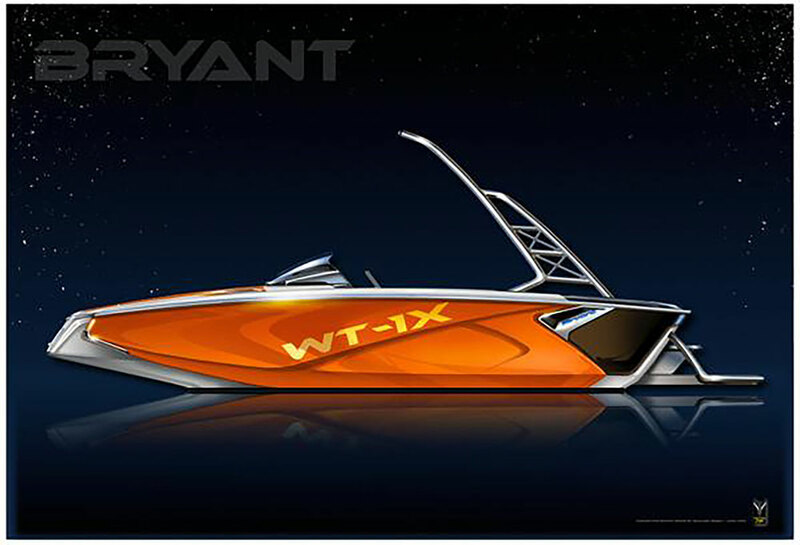 Bryant Boats is hitting the water with a long list of all-new models. Just last year we got our first glimpse of the Bryant Calandra, and now the Speranza is available. 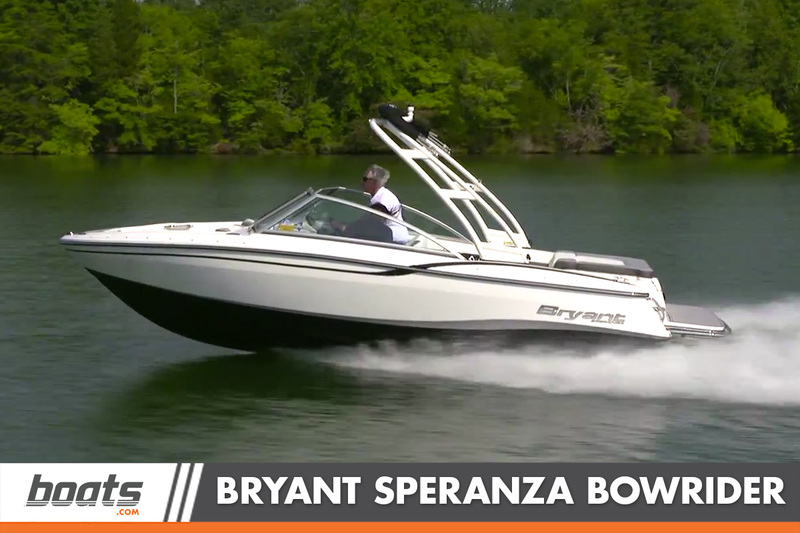 We traveled to Lake Tellico to get a look at the Speranza firsthand when it was first introduced to the public and spent a day on board, putting this bowrider through its paces. Curious to see what we found out? 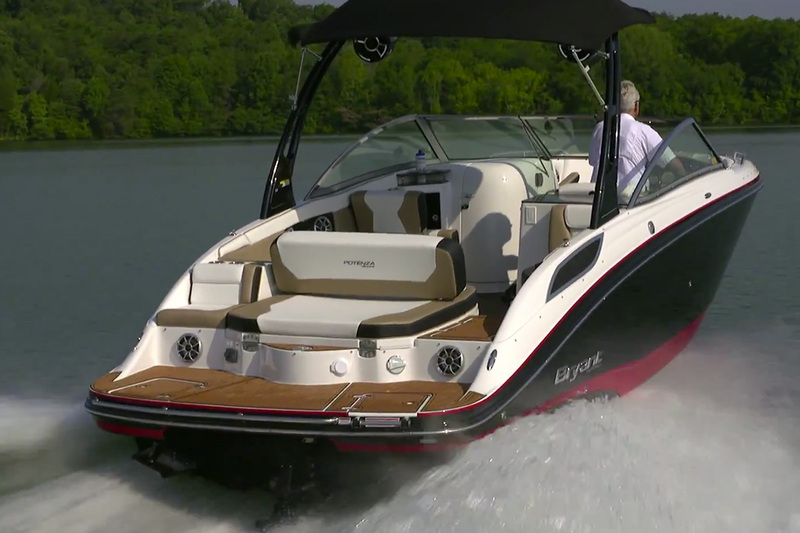 Move your mouse down a few inches, click on the pic, and check out our video boat review. 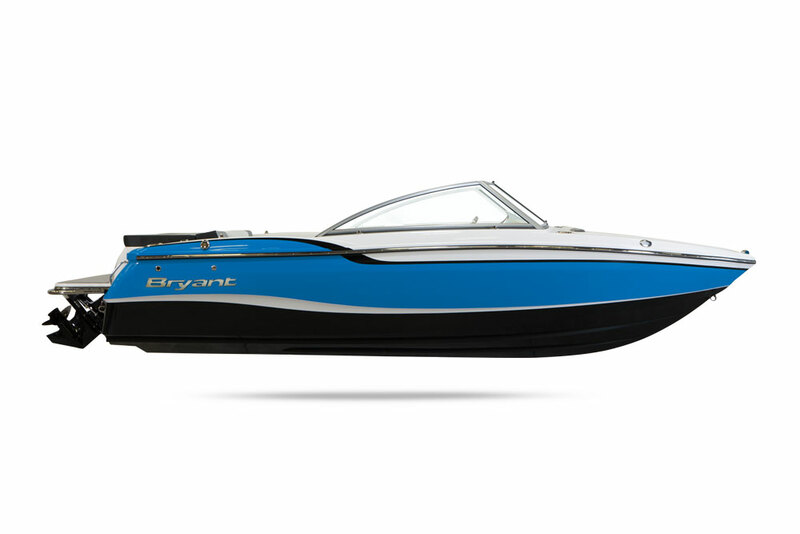 This all-new 21-foot 4-inch runabout is designed to pack as much space and as many features as possible into a package that will appeal to an owner who wants a boat that's easy to tow and may fit in a home garage. 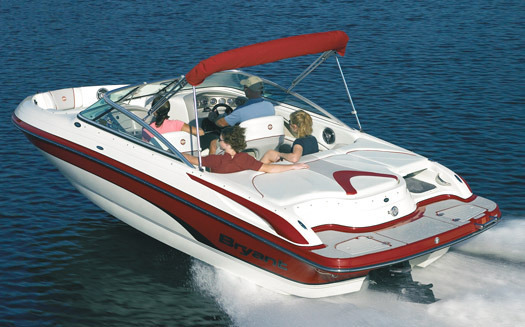 Outstanding fit-and-finish, clever design, and quality components set it apart in the wide world of runabouts. 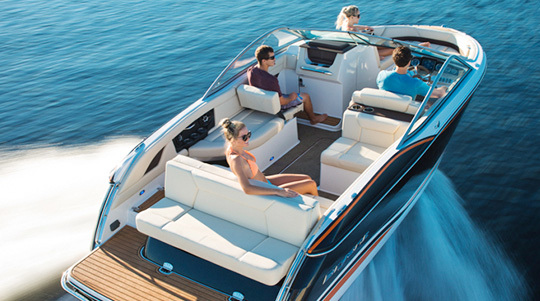 A boat designed for an owner who wants the style, features, and room of a bigger boat in a size that’s easier to own and handle. There's not a splinter of wood to be found in this boat, even in the transom, which is cored with Coosa Board, a high-density foam material infused with glass fiber and resin that's lighter, stronger, and more durable than laminated wood. 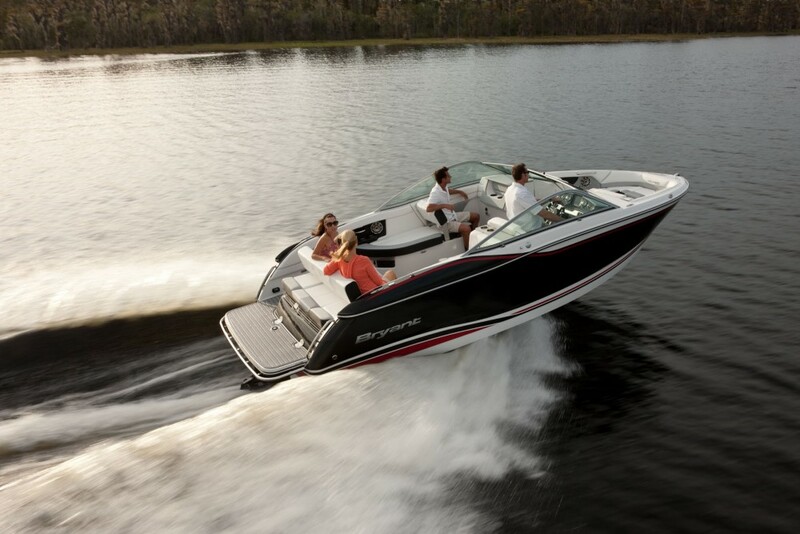 The 250 HP MerCruiser 4.5L V6 was a great match for this boat, lighter than a V8 yet with punchy performance and quiet operation, thanks to its aft-facing intake. Top speed on a very hot day was a stimulating 47.6 MPH at 5200 RPM. Fuel economy was outstanding – 4.1 MPG at 3500 RPM (a brisk 30.8 MPH cruising speed) and better than 3.0 MPG from 3000 to 4500 RPM. Responsive to steering input with no signs of bad behavior in tight turns or the wakes we encountered. A flat-calm test day did not give us much opportunity to gauge the rough-water ride. The shape of the seating seems to offer more open space in the cockpit, and the walk-through to the platform and bow are wide and easy to negotiate. Sport arch incorporates a Bimini top that’s free of rattles, plus LED cockpit lighting. The soft decking material on the platform looks sharp and does not get hot in the sun. Each seat is deep and also positioned about three inches higher off the deck than normal, which makes a surprising difference in comfort. For more information visit Bryant. Or, check out some listings for the Bryant Speranza.